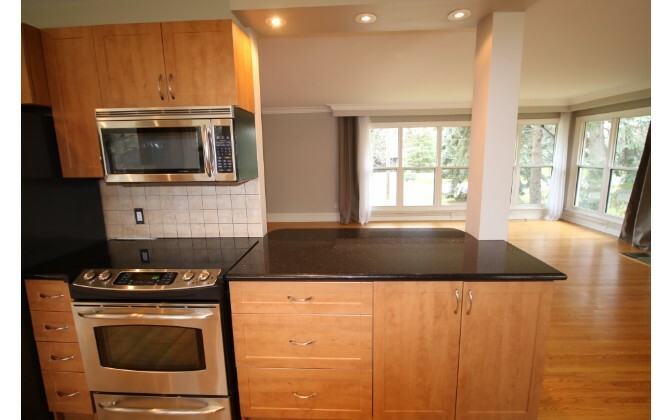 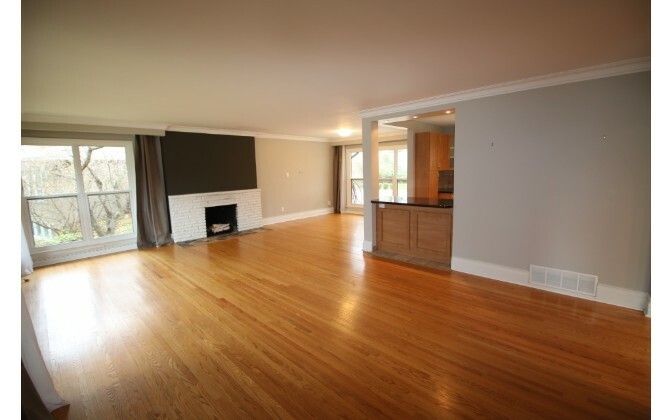 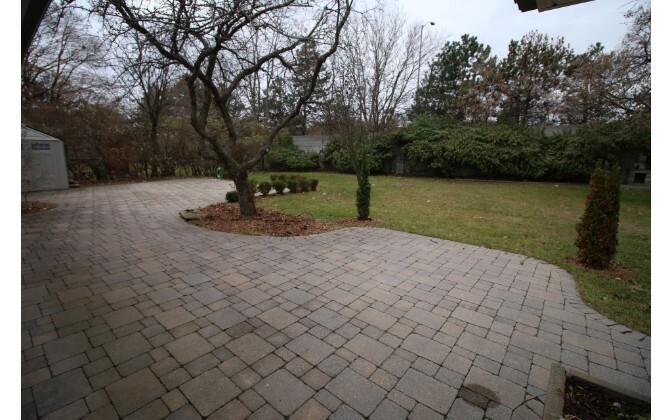 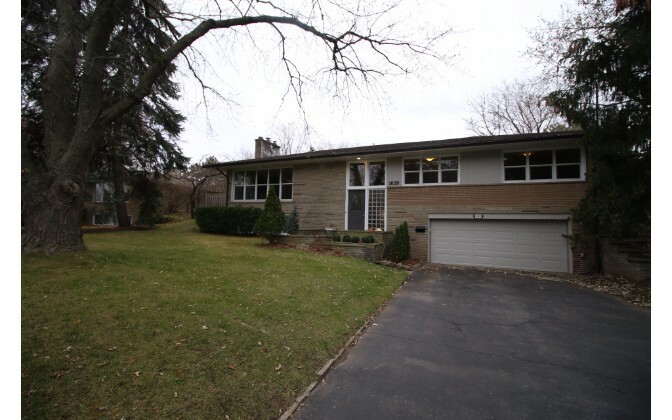 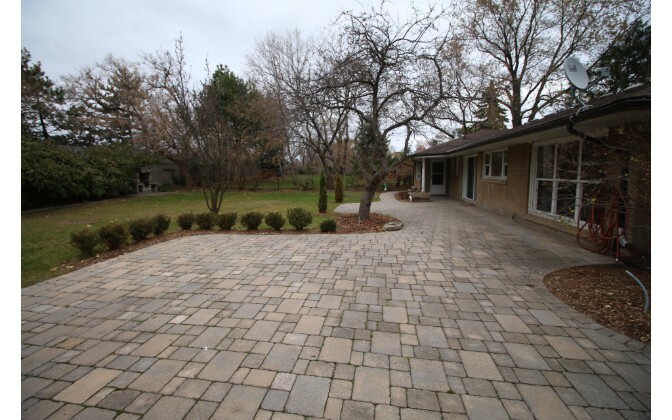 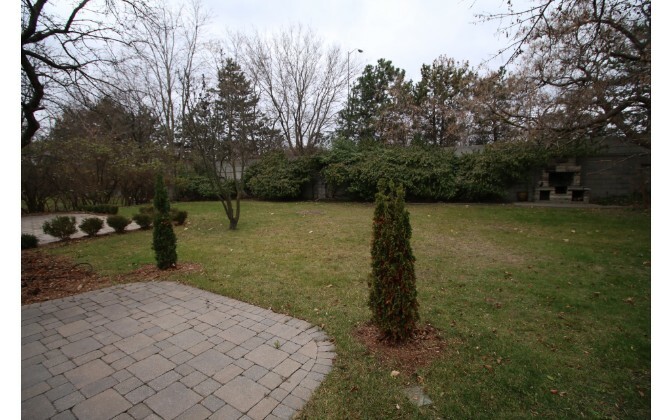 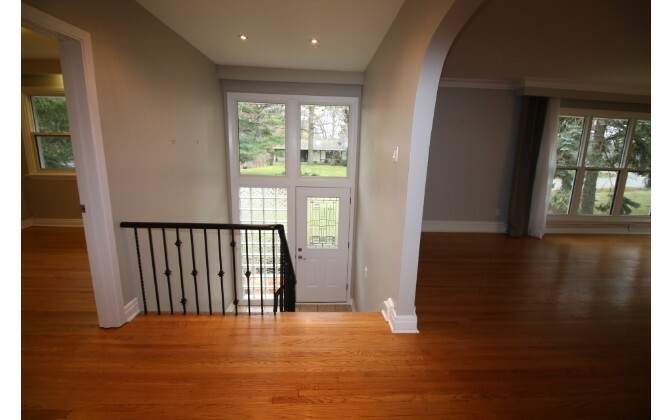 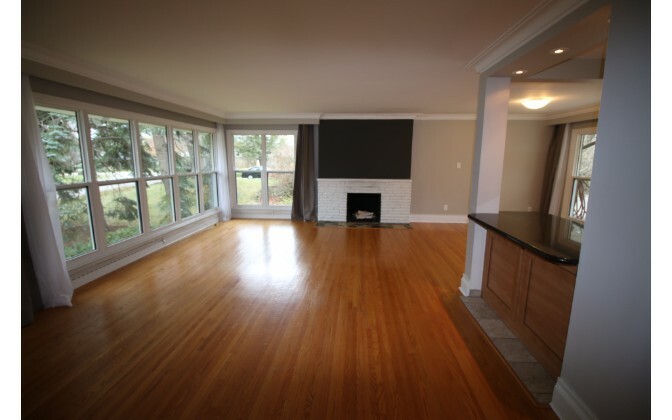 This is a professionally managed home in the Port Credit neighborhood of Mississauga. 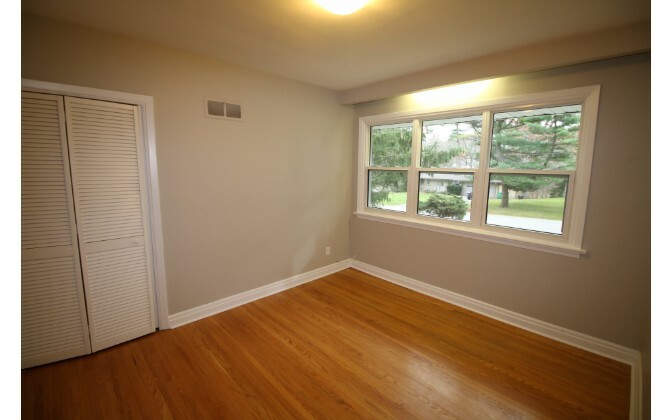 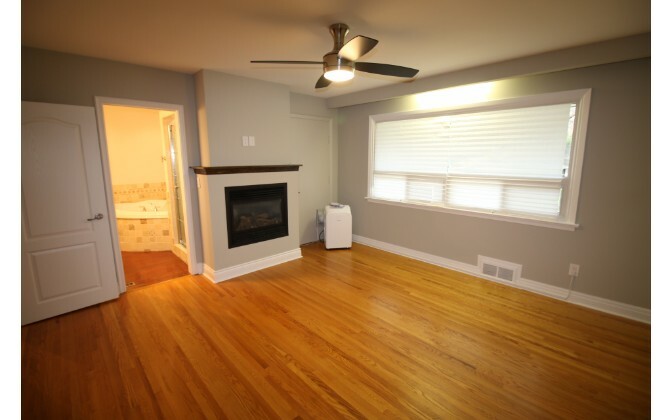 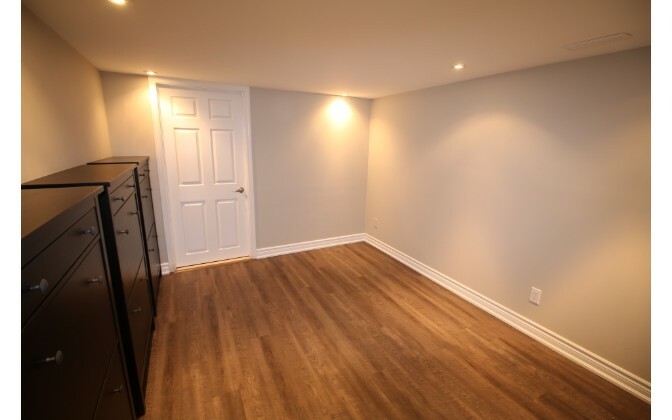 It features 3 bedrooms + 2 rooms in the basement, 2 bathrooms, and is conveniently located near the QEW and Hurontario Road. 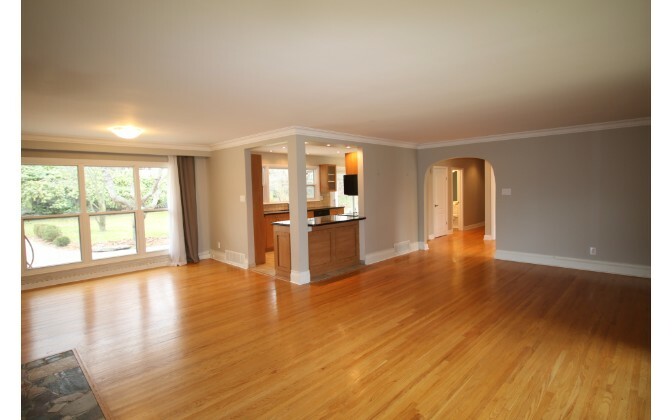 – Large open concept living/dining room. 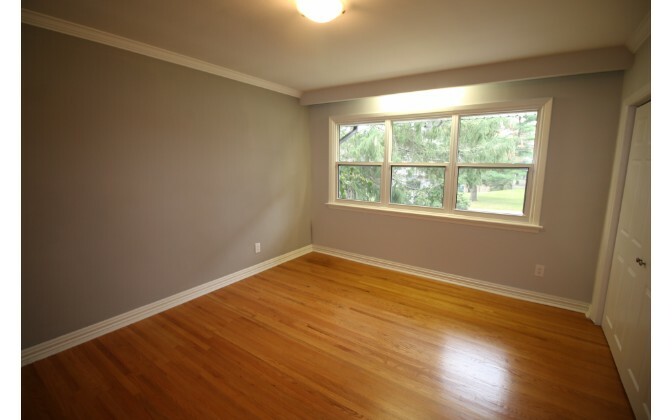 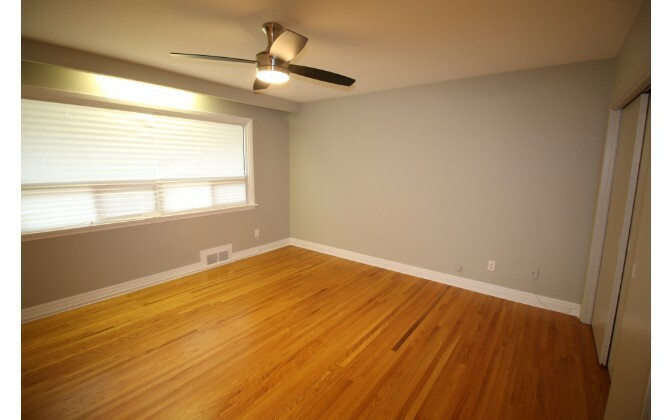 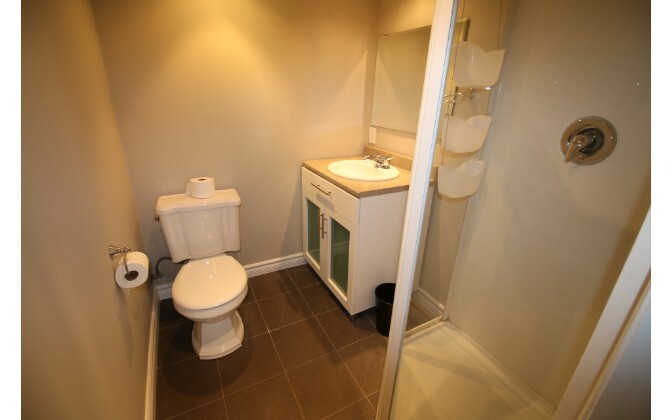 – Large spacious bedrooms with lots storage. 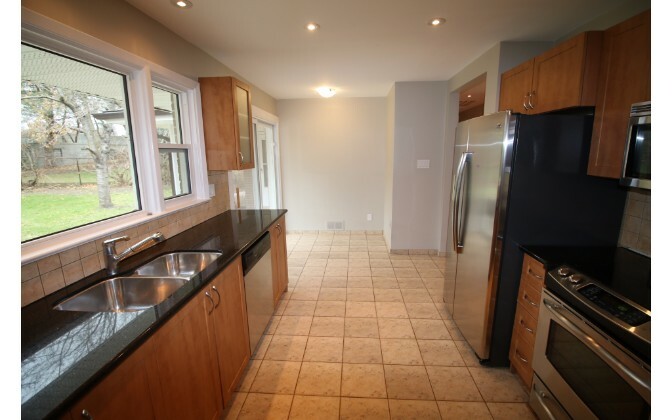 – Kitchen boasts granite countertops, stainless steel dishwasher, stove, fridge, microwave and eat in area with walkout to backyard. 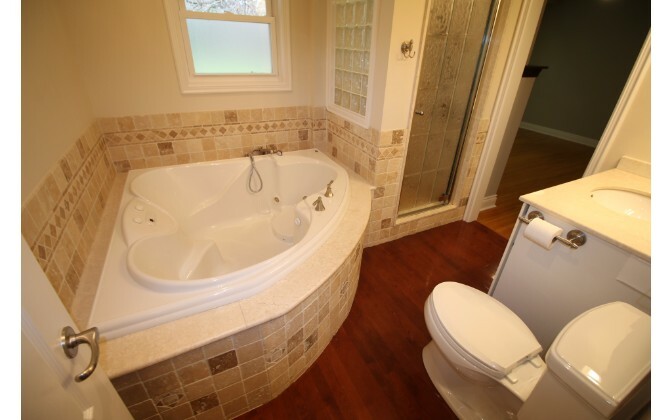 Hydro, Gas, Water, Internet, Cable. 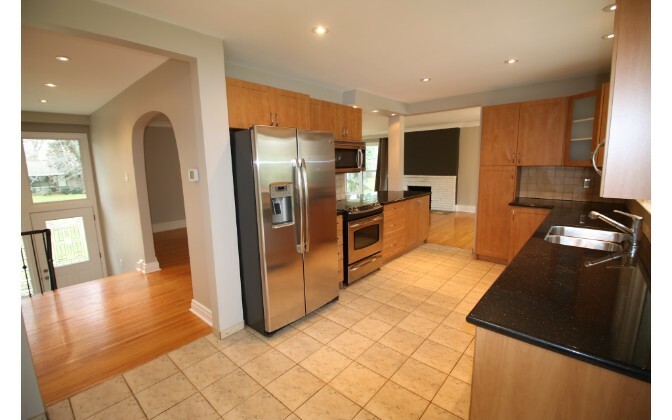 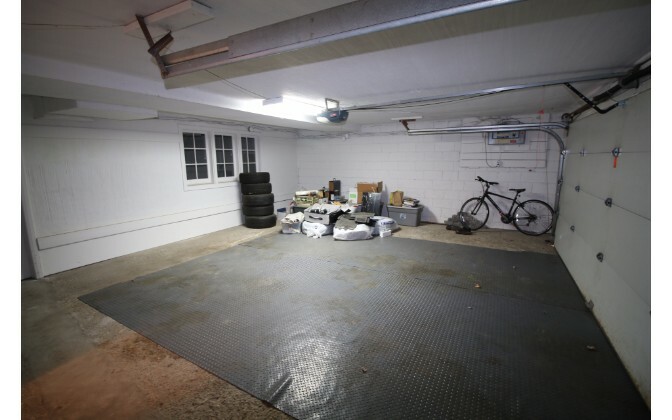 Contact 647-258-4831 to arrange a viewing or use the contact form on the right side of this page. 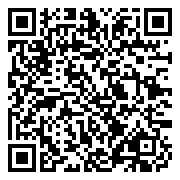 Complete our APPLICATION FORM. 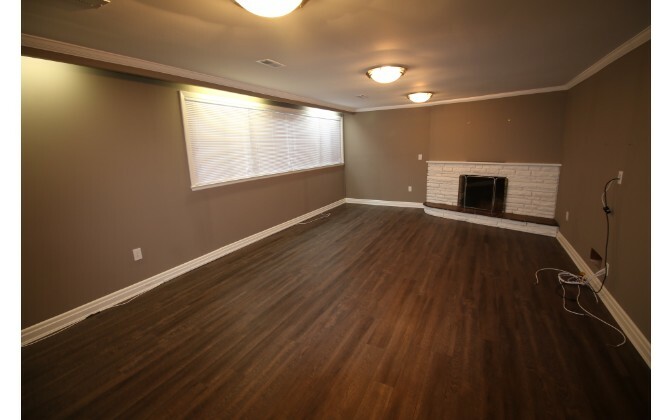 Each person that will be named on the lease must apply and provide supporting information.